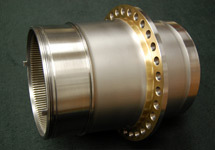 The company provides high quality, lower priced precision aircraft machining services to its customers. 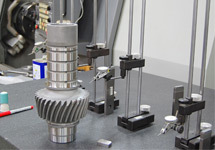 Alpha’s customers range from small to large manufactures and government organizations. Our customers reach from the west to east coast, Canada to Mexico and in the UK for the defense & commercial aircraft industry. Our dedication to our customers, state of the art equipment, high quality products and on-time deliveries rank us high in the industry. 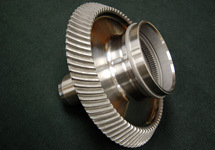 Alpha Precision Aerospace enjoys a solid reputation in the aerospace industry and we are proud to be a Michigan Aerospace Manufacture.